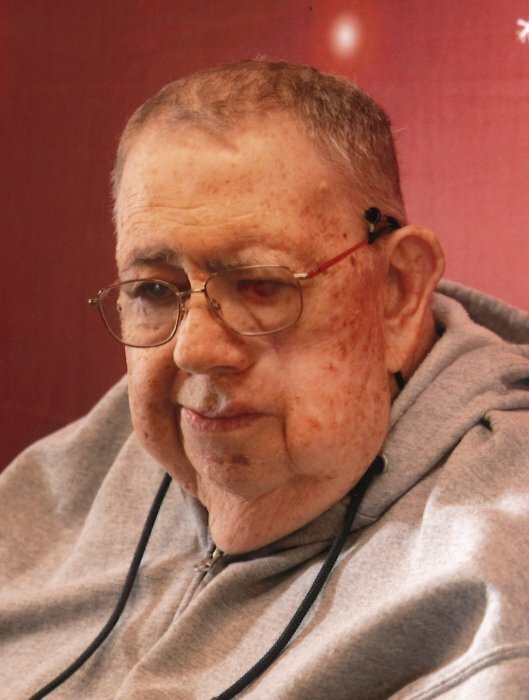 Robert E. McConnell, 74, of Connersville, passed away on Monday, April 1, 2019 at Reid Health in Richmond, Indiana. He was born on October 5, 1944 to Robert and Verna (Robbins) McConnell in Jonesville, Virginia. Bobby worked as a bagger for Marsh. He loved to collect stamps & coins and enjoyed reading comic books. He is survived by his brother, William McConnell; as well as many nieces & nephews. In addition to his parents, Bobby was preceded in death by his brothers, Alfred G. McConnell and Andy Joe McConnell; and sisters, Mary Flanary, Nancy Roberta Shell, Paula Sue Yeary, and Stella Marie Presley. Services will be held at 6:00 pm on Thursday, April 11, 2019 at Randall & Roberts Funeral Home, 1150 Logan Street in Noblesville, with visitation from 4:00 pm to the time of service.